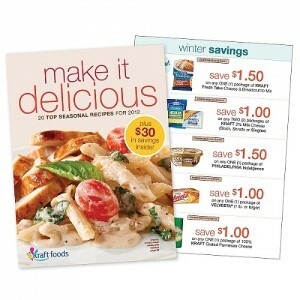 Don’t miss these HOT new Kraft printable coupons that were just added this morning. 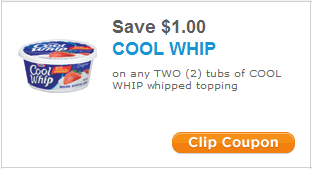 These are perfect for the Kraft Catalina offer that is going on at many stores right now. Many of these coupons are pretty rare, so don’t wait to print your faves! FYI: all of the coupons that state “Redeemable at Walmart” are manufacturers coupons that can be used anywhere. Use promo code SAVE2 during checkout to save $2 on your purchase. 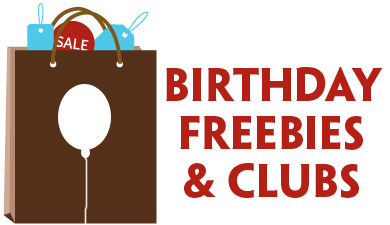 Enjoy the savings now, and the 20 recipes and $30 in coupons! 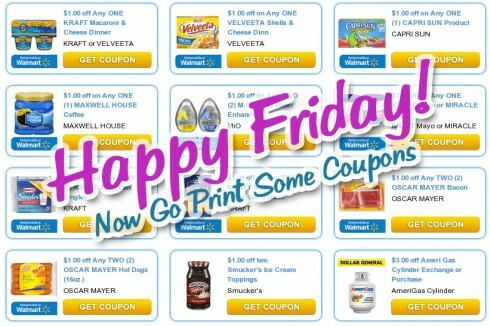 There are seven new Kraft printable coupons available this morning! Note that the image does say Supercenter on it and the coupons have language stating “redeem at a Supercenter near you.” I assume that they’re referring to Walmart, but regardless, these are manufacturer’s coupons that can be redeem anywhere. Learn more about this marketing tactic in Back to Basics: Reading Coupons and Barcodes. 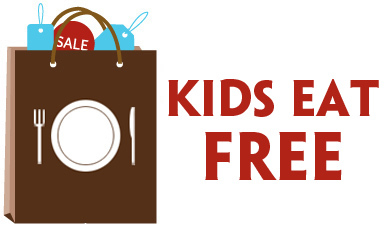 Find $10 in new Kraft printable coupons available right now! Kraft coupons always reach their print limit very quickly, so I’d encourage you to print any that you know you’ll use right now.